Living at The Knolls means being part of an active, welcoming and tight-knit community. With all the activities, events and day-to-day rhythm of resident life, it sometimes feels like The Knolls is its own little town! But instead of a mayor and town board overseeing the lifestyle and amenities of the community, it is the Residents’ Council and its president, Ellen S., which has its finger on the pulse of resident interests and life at The Knolls! The Residents’ Council, which meets monthly, covers just about every area of life at the community. It is comprised of 12 resident volunteers who are current chairs of other resident committees at The Knolls. Each council member is elected to a two-year term and can serve a maximum of four years. This cycle helps keep the council fresh with new ideas, and it also encourages newer residents to get involved. Ellen explained that the council meetings offer each committee chair an opportunity to report on resident feedback from all areas of The Knolls. For example, committee chairs will report which activities and events were popular the previous month, and what might be planned in the weeks and months ahead. And, if a committee deems something in need of improvement, the council will inform The Knolls’ Executive Director, Michael Dobbins, of its findings. 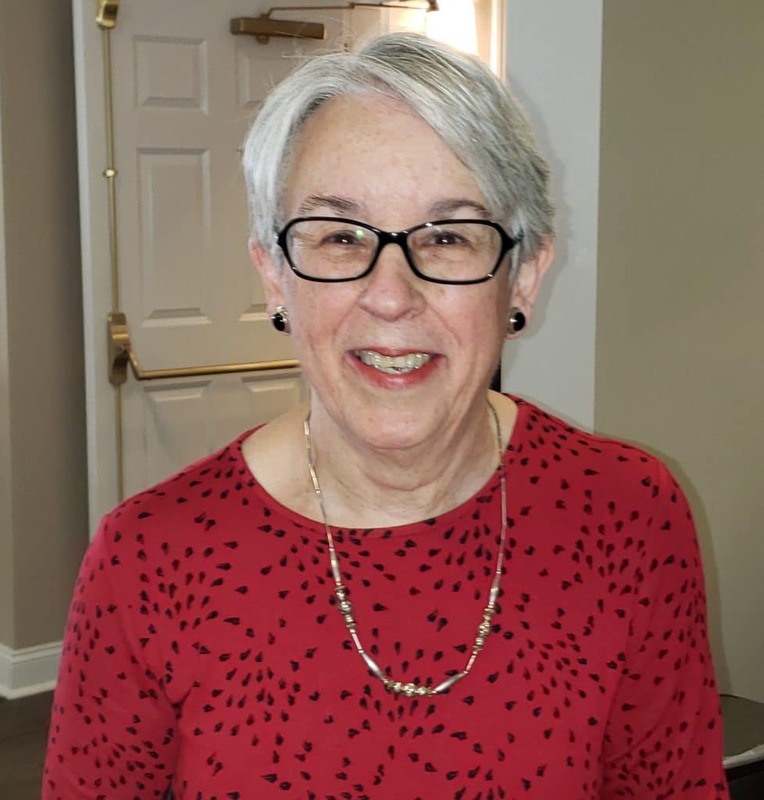 Now that she has served as vice president of the Residents’ Council for a little while, Gail shared one of the most special qualities that she’s observed about the volunteers who comprise the council and the broader committees at The Knolls. When asked about their favorite or most notable accomplishment that the Residents’ Council has achieved under their direction, Ellen and Gail shared two distinct successes. 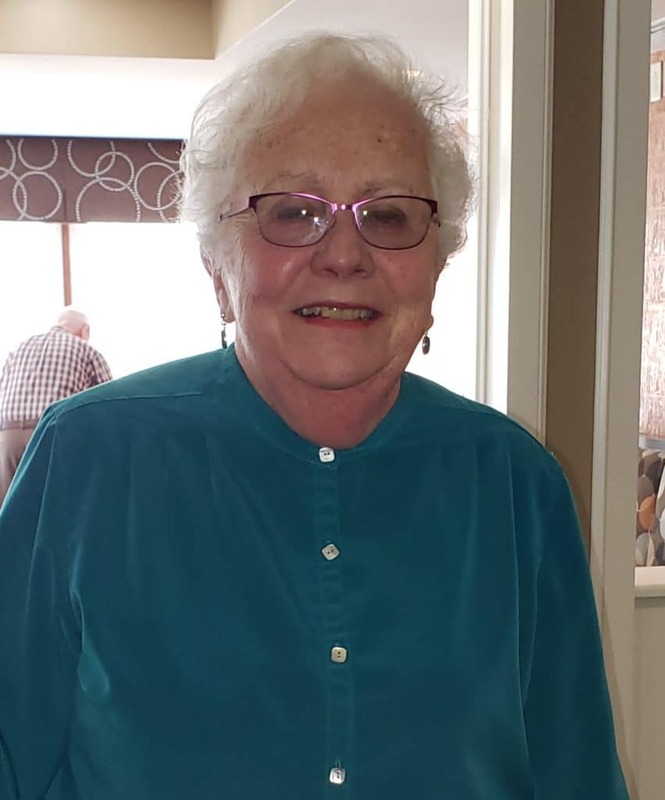 From Gail’s point of view, one of the biggest accomplishments she’s seen—thanks to the Residents’ Council—was a thoughtful way to give back to a group who keeps the day-to-day life at The Knolls humming smoothly. While those two accomplishments certainly stick out, Ellen and Gail are just happy to help keep The Knolls the welcoming and bustling community of active seniors that it is. To learn more about the active, independent lifestyle at The Knolls right in the heart of Westchester County, feel free to get in touch with its friendly team. If you’d like, you can even take a personalized visit to The Knolls to get a firsthand look at life in this active community. Simply click here, or call 914-461-4517 to request your visit!